Learn how to reimagine your digital customer experience. Plus, receive practical financial planning advice, and discover the advantages of a higher education. Want to be an industry leader in the internet age? 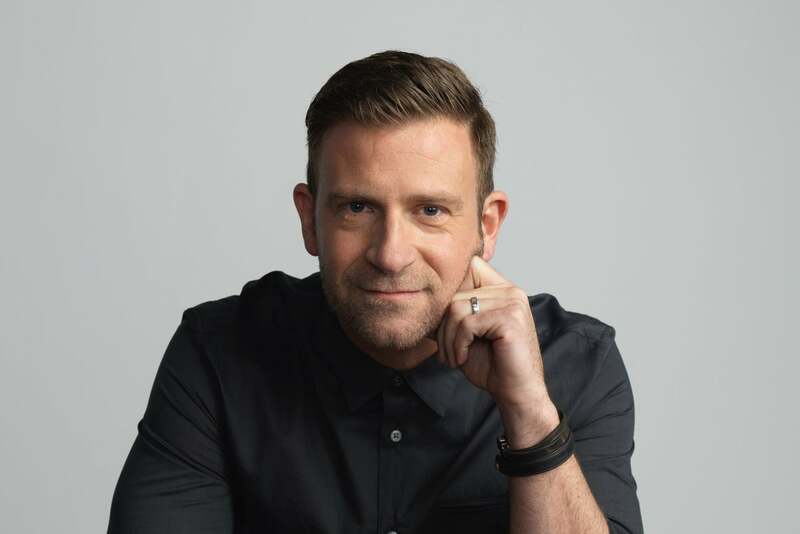 Aaron Shapiro, founder and CEO of Huge, explains how its user-first philosophy and edgy corporate culture are transforming preeminent brands by reimagining the digital customer experience. Then, four-time Olympian and founder of Worth Winning, Lauryn Williams, offers practical financial planning advice. Closing out the episode, CreativeLive founder and CEO Chase Jarvis discusses the advantages of pursuing a higher education. Huge started out as a small, four-person team with big aspirations in a 200-square-foot office in Brooklyn, New York. Today, it helps the nation's largest companies rethink how to interact with their customers and adapt to an ever-evolving digital landscape. We welcome Huge founder and CEO Aaron Shapiro to the show to discuss how big businesses and young startups alike can compete against Silicon Valley in this brave new world. It was the advent of the internet, and Huge was a baby-faced startup struggling to make rent. With sheer determination and scrappy business acumen, the founders began building and redesigning websites for pennies on the dollar. This formative era taught Shapiro several invaluable lessons: Don't fear failure, find a way to differentiate yourself from the competition and, above all else, always listen to your customer. Learn how this tenacious group of freethinkers transformed the digital economy with their customer-forward approach. Businesses that fail to meet the dynamic needs of customers do so at their peril. Shapiro reflects on the economic evolution in the wake of digital disruption. "If companies aren't willing to be bold and make a change, they're at risk of extinction." Never fear, Shapiro dispenses simple advice to enact meaningful change in your business. The U.S. economy is thriving once again and consumers are ready to spend, sometimes beyond their means. Millennials in particular may be at risk of overspending and under-saving. 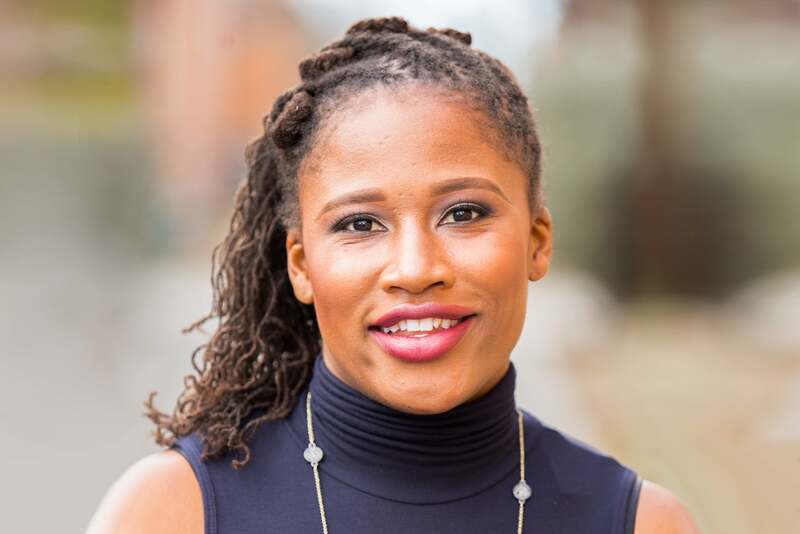 Four-time Olympian turned registered investment advisor and founder of Worth Winning, Lauryn Williams, is here to help. Williams has tailored her services to be approachable and inclusive with a focus on conquering student loan debt. We learn how Williams uses targeted marketing to solve this serious financial pain point for millennials. Looking to take the leap into entrepreneurship? Remember, expenses will start stacking up well before revenue roles in. A little financial planning could make or break your chance at success. Williams gives her top two tips for those looking to squirrel away their hard-earned "do-re-mi." Learn how you can save enough cash to support your dream. Are you seeking a more meaningful occupation? It's never too late to go back to school, identify your passion and devour the sheer possibilities. Chase Jarvis, founder and CEO of CreativeLive, preaches on the power of a higher education. Discover how you can leverage learning and embrace experimentation to become a master in your field.